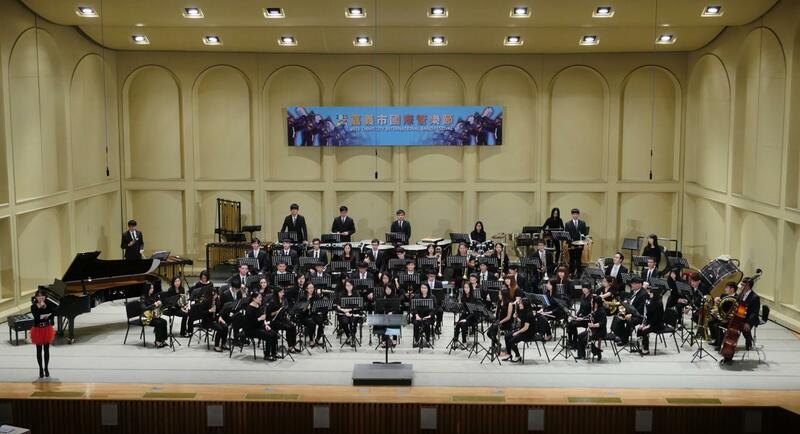 Under the command of the conductor Lin, Shih-Wei and Dean of Chiayi University Liu, Rong-yi and, the National Chiayi University Wind Ensemble invited to attend the WASBE and Chiayi City International Band Festival 2007-2016. And also maintain regular performances, not only frequent cooperation with domestic team, but foreign masters. The Ensemble had the horror to win the National Student Music Competition for three consecutive years, participated the Singapore International Band contest in 2012, and won the silver medal. In2007, the Ensemble went to Japan to exchange with the sister school and was invited to perform in Hong Kong Disneyland in 2014.